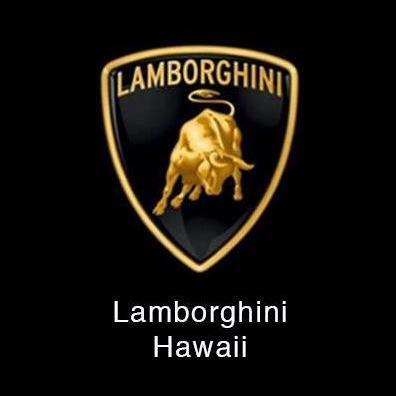 Since 1991, we proudly offer you a vast selection of new and selected pre-owned cars as well as service, spare parts and merchandise as the only authorized Lamborghini dealer in Hawaii. Our team lives and breathes the Lamborghini myth. Every day we give our best to help our customers fulfill their automotive dreams. You can expect much more from Lamborghini Hawaii than just selling you a car or repairing it – we want to share our passion for the "Italian Bulls" with you. That is why we regularly organize big events like our annual visit with Valentino Balboni, where we bring real Lamborghini enthusiasts together. For any information on sales, services, parts, financing or other topics please feel free to contact us at (800) 488-8406.